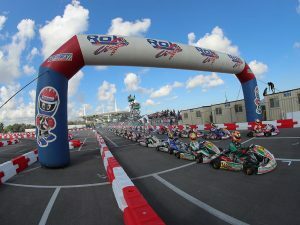 As the landscape for the North American karting community continues to change, ROK Cup Promotions is pleased to announce that the very popular Challenge of the Americas (COTA) series will make the switch to the Vortex ROK engine platform, Bridgestone tire line and take on the role of the first ROKKER program on the West Coast. 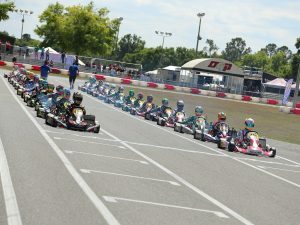 Known for great racing in a family and team friendly environment, the Challenge of the Americas will continue to offer some of the best racing in the country in the first quarter of the year and beyond as they work to expand their program even further. 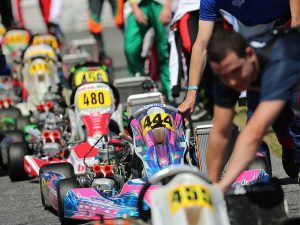 Some of the prize packages planned include tickets to the ROK International Finals in South Garda, Italy, as well as the ROK Cup USA Finals. Making the move from ten years as a predominantly Rotax platform, the Challenge of the Americas will now transition to Vortex powerplants. The very competitive COTA program will continue to focus on its great customers and building a bright future, as 2018 will be their 11th consecutive season.